Author: Marusek, David Set In . 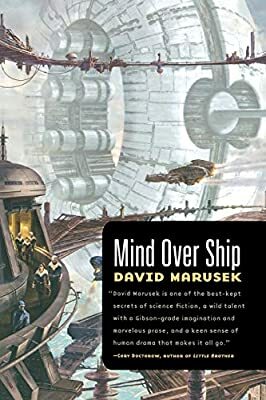 . .
"David Marusek is one of the best-kept secrets of science fiction, a wild talent with a Gibson-grade imagination and marvelous prose, and a keen sense of human drama that makes it all go"